Is linguistic immersion the best way to learn a language?� Yes, It is. 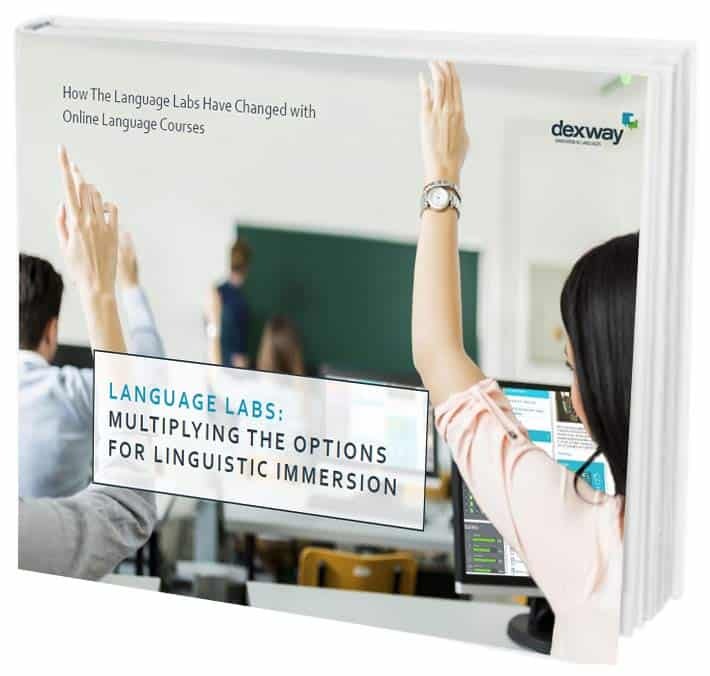 Find out how language labs offer the ultimate immersion linguistic experience for your educational center. Why Language Labs are so Beneficial? Dexway Networked Classrooms are the perfect solution for progressive and natural language learning.